For those drawn to nature-connected work, it is a passion and a gift. In addition to doing good work that aligns with your values, you can have a profitable career following your passion for nature. 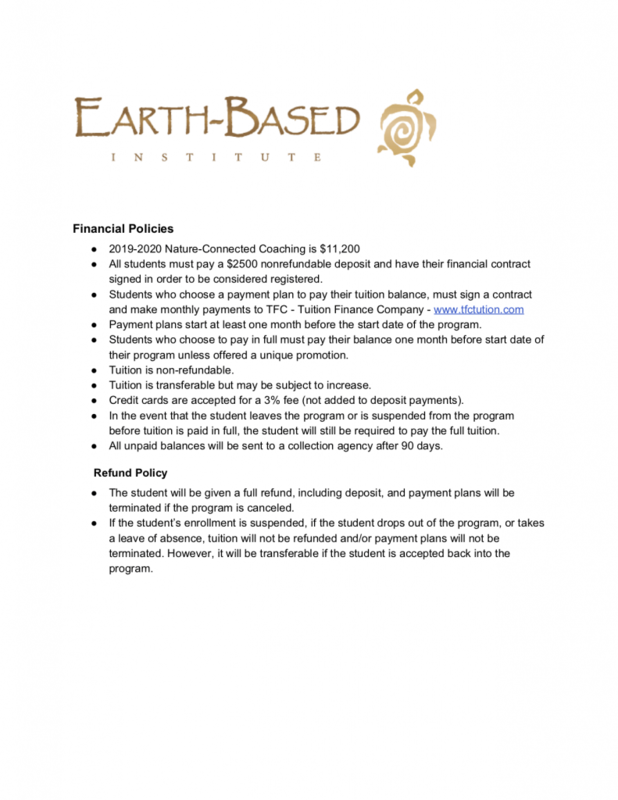 Earth-Based Institute (EBI) is dedicated to helping you achieve your professional goals. More than ever, people are looking to nature for answers. 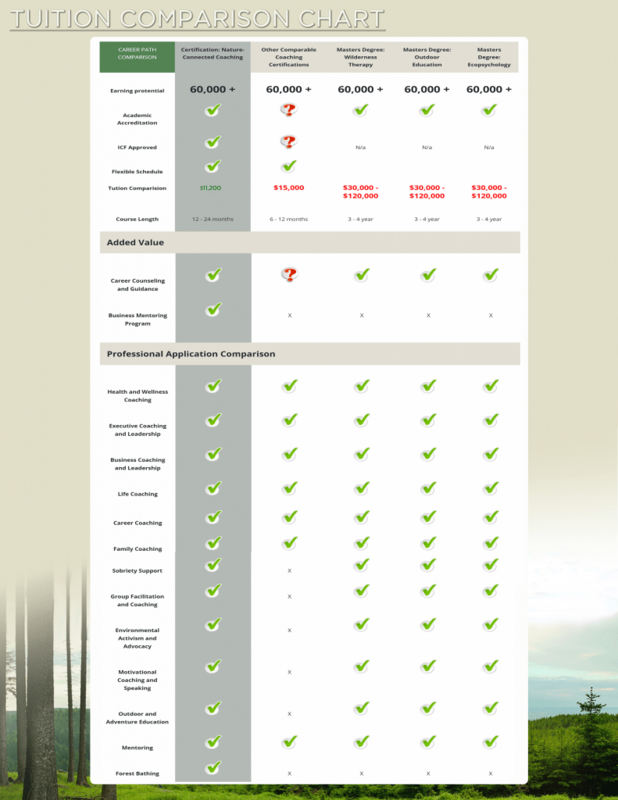 EBI training and certification positions you as marketable professional. In addition to giving you tools to transform the lives of your clients, we will help you learn to develop and grow your business. Most of our graduates go on to start their own nature-connected businesses—and we are here to support you, from the beginning of your journey through successful entrepreneurship and beyond. As you move forward into your nature-connected career, EBI continues to support you with our Intensive Business Mentoring services and ICF Mentor Coaching. Be sure to become a registered member to receive notifications of new courses and opportunities.